So far asp has created 1 blog entries. 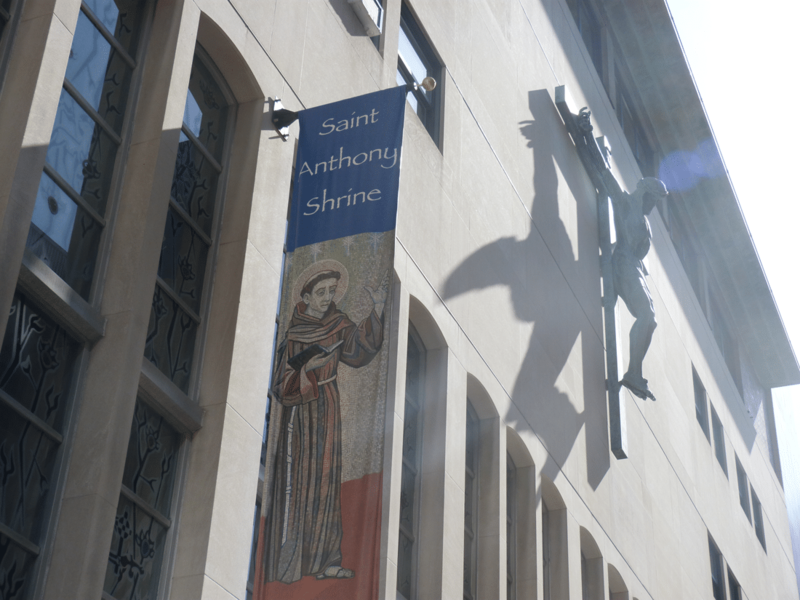 Welcome to St. Anthony Shrine Intern Insight page. This page is where our wonderful interns will be posting weekly blog posts about their time here at the Shrine. Enjoy!